For the longest time, I shunned games that donned pixel art. 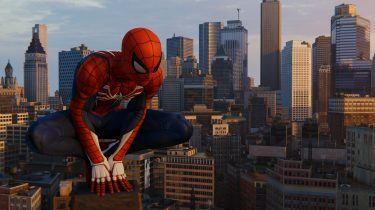 I grew up playing 8-bit and 16-bit games, and have always marvelled at the latest video game technology, which produce the most impressive visuals. Why would I want to play a game that looks dated? That’s how I used to think. I now see the beauty and complexity in modern pixel art, and have warmed up to some of that classic 2D gameplay. Dead Cells is the perfect combination of beautifully illustrated pixel art landscapes and top notch 2D game design. A friend, who is massively into retro gaming, brought this game to my attention. As I watched a trailer, I was immediately intrigued by the fast, violent movement of the main character. It featured quick cuts, from smashing through doors, to annihilating enemies with a massive axe, to falling rapidly and pounding the ground. 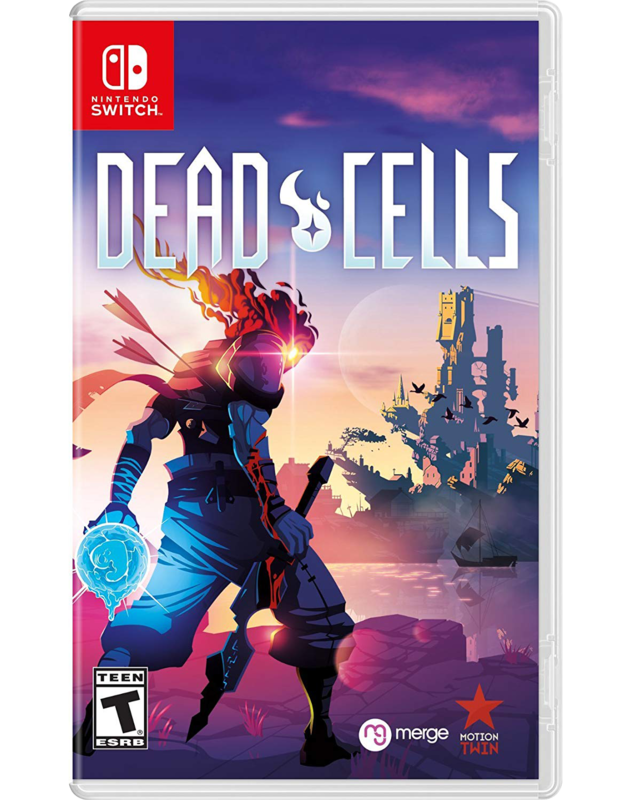 It was intense, and “violent” is the perfect word to describe Dead Cells. And not in a blood and gore sense, the movements paired with the sound effects, are just so raw and brutal. Feedback from the controller (vibration) help to drive it home. Needless to say, it’s immensely satisfying. You play as a headless corpse that’s somehow been reanimated by some goopy green stuff. You jump to your feet, grab your weapons, and set out through the dungeon. Where you’re going, why you’re going there, and who you even are, are a mystery. All you know, is that there are monsters trying to kill you, so you better kill them first. Dead Cells is a unique game, in that it thrives on repetition. There’s no continue here. When you die, you start over. You lose your current weapons, money, and any cells you had collected along the way. To make things more challenging, levels are randomly generated. 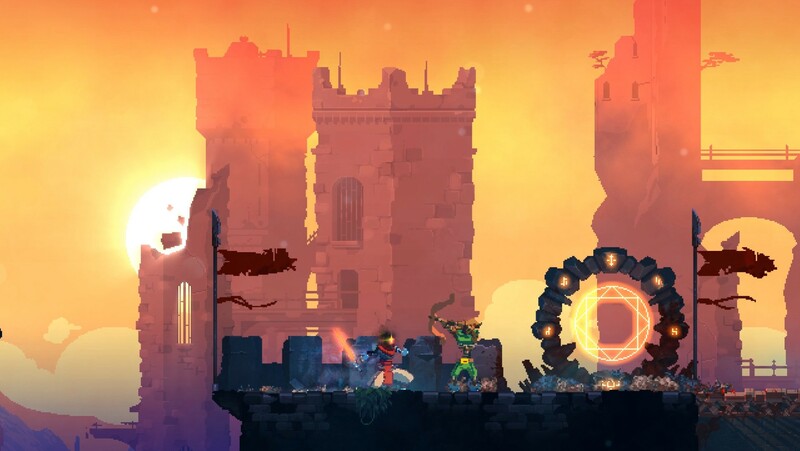 This might sound brutal, but it adds to Dead Cells’ intensity, and while I’ve certainly died at inopportune moments, I never got angry or frustrated with the game. It encourages you to move quickly, but at the same time, punishes you for not being too careful. You might be able to get through an area in a matter of minutes, but you likely missed some important upgrades or weapons which will benefit you later on when things get really tough. It’s all about balance. Risk and reward. There are 17 different levels, and it takes a fair amount of discovery to determine the best path to the end. Reaching the end is another story, and requires multiple play-throughs, regardless of how good you might be. As you defeat enemies, you collect cells which can be traded in to The Collector for weapons and gadgets. 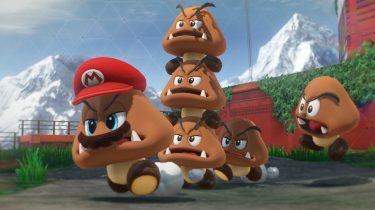 These are permanent upgrades, so even if you die after only completing a couple of levels, if you traded some cells in and worked toward unlocking something new, you’ve made progress, so it wasn’t all for nothing. You also collect money from enemies and random drops through-out the levels, which can be used to purchase weapons and gadgets for your current play-through. There are a ton of weapons and gadgets to play with, and finding a particularly deadly combo can take time. I definitely have my favourites, but I’m not able to to simply equip them at any time. At the start of a run, you have a choice between a couple of random weapons. You may very well end up with something you don’t like, but you’re stuck with it, unless you restart the game. 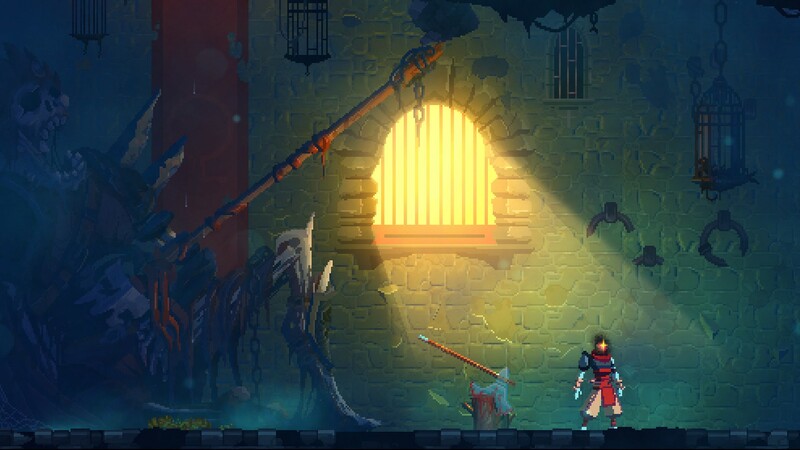 This is my only real complaint with Dead Cells – you unlock weapons that go into the random drops, but you’re not able to try them first (before unlocking), or disable certain weapons after the fact. I’m pretty certain no one likes the Spartan Sandals. 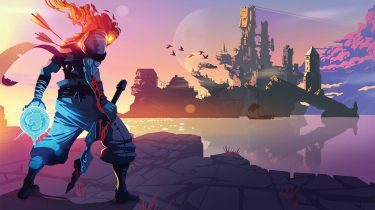 Dead Cells is a fantastic action platformer, with beautifully illustrated 2D landscapes and incredibly satisfying combat. Its risk and reward system will drive you insane, in the best way possible. And the sense of achievement you feel when you reach the end of a new level for the first time, or finally beat that boss who has killed you half a dozen times, makes it all worthwhile.